Think of all those calories you're burning without even trying! But before you go on panic mode, here's some good news if being active is one of your goals: You may be burning off more calories everyday than you know! More often than not, prepping food requires you to be on your feet. Additionally, chopping and mixing uses a lot of repetitive moves, giving your triceps and biceps a good challenge. Baking takes that challenge to a whole other level, especially when you mix batters by hand instead of using the mixer. Potential calories burned: 102 - 130 per hour. Welcome to the future, where terms like exergaming exist. Thanks to active games by Kinect, Wii and the likes, working out while gaming is now a cinch! Who knew virtual bowling could work up such a sweat? Potential calories burned: Depending on the games you play, you can burn between 200 - 400 per hour. From the heart-stopping dashes you make every time your kids are about to put something inedible in their mouths, to the sweaty jogs you break into when they decide to run around in a crowded mall, being a parent is THE ultimate workout! Potential calories burned: Depending on the amount of running you're doing, you'll likely burn between 204 - 260 per hour. Interestingly, part of the calories burned when playing music comes from our brains using the energy to process all the information needed to play an instrument. Couple that with movements while playing and you'll be working out without even realising! Dancing is the perfect combination of a good night out and a good workout; while you're shimmying your way across the dance floor at hip places like Changkat's Havana and TREC's Supperclub, you're most likely burning off the same calories of an hour's worth of jogging, but with more sass. Potential calories burned: 405 - 480 per hour. Whoever says shopping is not a workout clearly has not sprinted from one end of 1 Utama to the other. Knowing Malaysia's fondness for gigantic malls, a shopping trip burns more calories than many may realise - especially when it's sale season and you're lugging your shopping haul from one corner to the other. Potential calories burned: 88 - 112 calories per hour. Cleaning the house has a ton of good coming out of it, but bet you didn't think toning up the bod is one of them. To burn off even more calories, gamify your chores! Time to see how quickly you can complete each task, and work as quickly as possible to beat your personal record. But in all seriousness, having a conversation generally burns 40 - 60 calories per hour and you could be burning double that amount when you're complaining, especially when it includes rage-fuelled gestures! See? You're not that far off track on your goals to an active life after all! Just remember to keep yourself hydrated when doing your non-workout workouts! You're using up a lot of energy doing the above activities, even if it may not feel like it, and you'll need to give your body all the hydration it needs to keep it running smooth and steady. 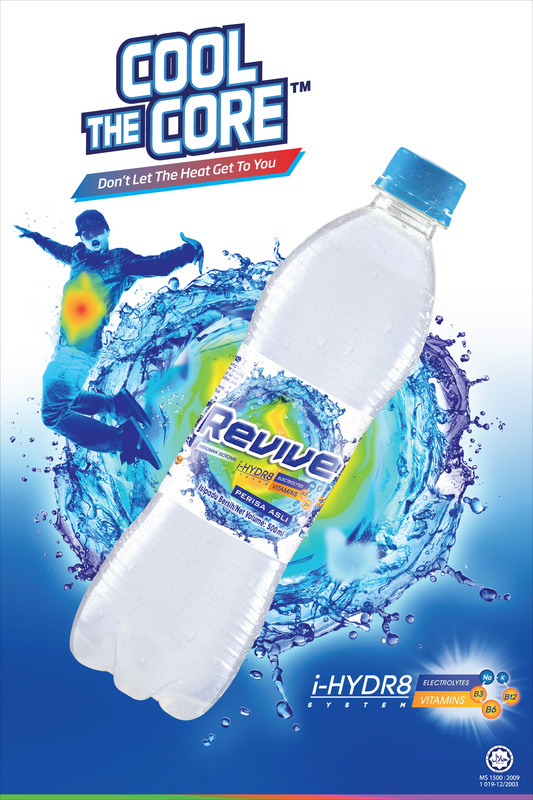 For deep-down body hydration from the inside out, check out Revive Isotonic with its i-HYDR8 formula containing vitamins B3, B6, B12, sodium and potassium. 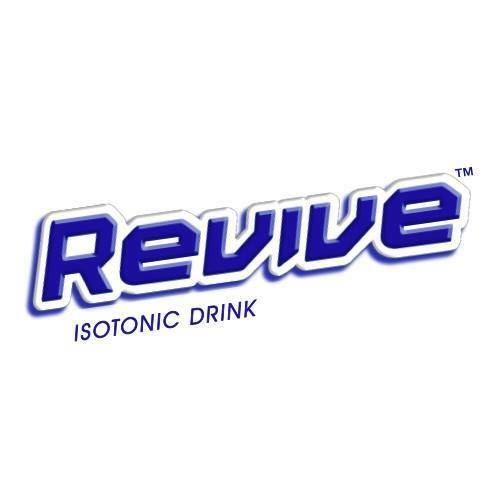 Had your refreshing round of Revive Isotonic? Now go forth and seize the day! Ever thought about losing weight this way?